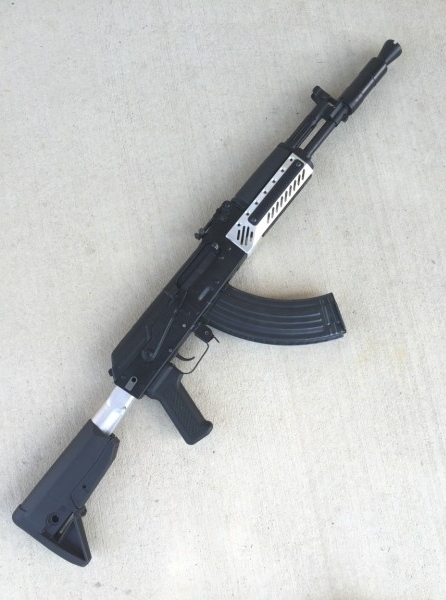 Manticore Arms Releases New Transformer AK Forend. 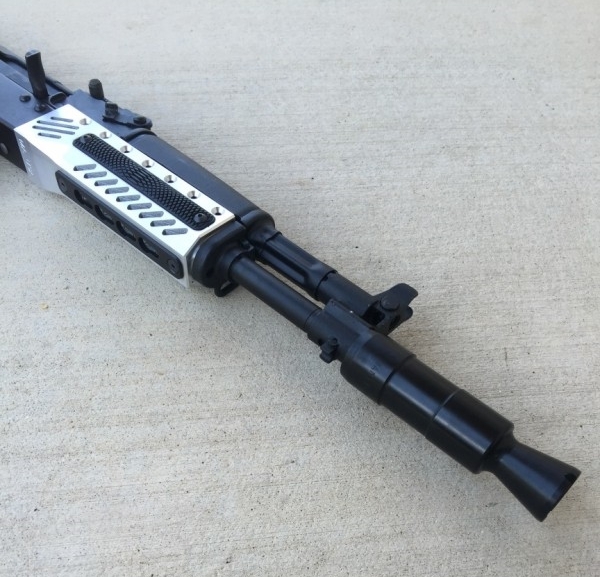 The Transformer Forend for AK gives the look and feel of a more traditional AK forend while giving the ability to mount Keymod and/or M-LOK accessories and other optional components, all while mounting exactly like the original handguard! 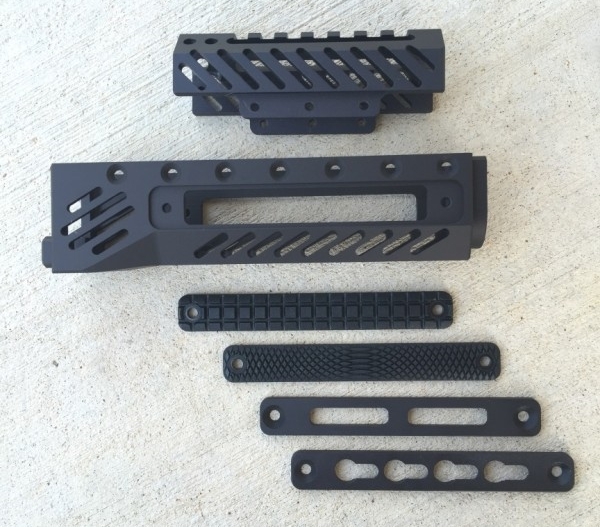 Transfomer Panels can be installed on each side and the underside to allow for grip panels, Keymod, M-LOK, or even Picatinny panels! 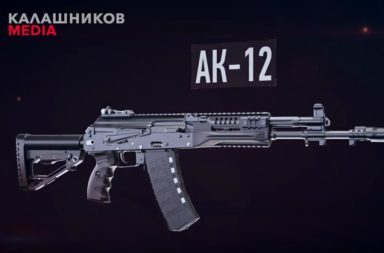 The rail comes standard with three “Snakeskin” texture polymer panels, other panels can be purchased separately. 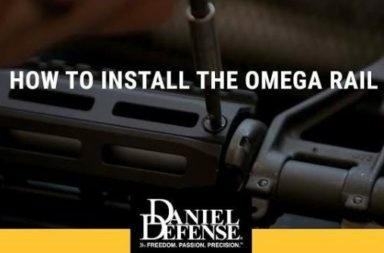 Weighing 3.5 ounces it is actually almost an ounce lighter than the original polymer forend, yet several times stronger! An optional Superlow Optics Mount Upper which weighs only 2 ounces allows you to mount an Aimpoint Micro on its picatinny top rail and have co-witness with the iron sights. 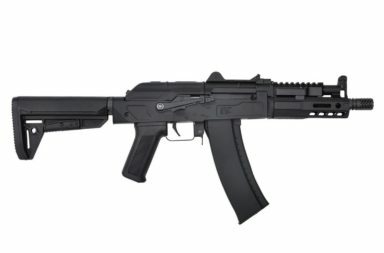 Even better, the Transformer Forend for AK lower will work with the standard polymer or wood upper handguard, or even with an Ultimak railed upper gas tube! 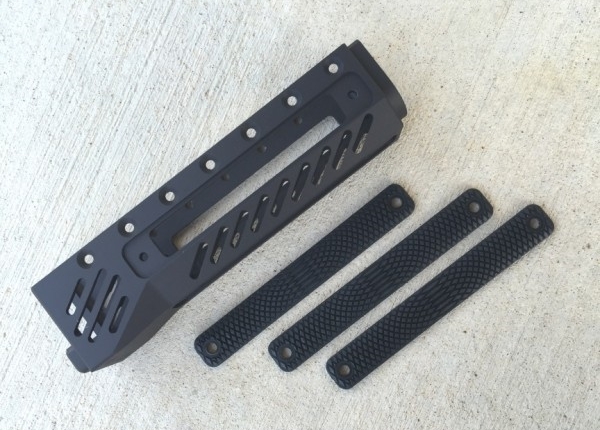 Manufactured from solid billets of 6061 T6 aluminum and anodized black the Transformer Rail for AK upper and lower include instructions and all hardware necessary for installation and are 100% made in the USA. 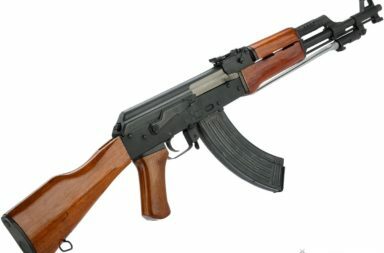 The rail is marked “S” on the receiver insertion lug to denote it is made for stamped receivers.